Dr Po Yang received his Bachelor of Dentistry with Honours at the University of Sydney. His particular professional interests are in the areas of oral rehabilitation and cosmetic dentistry. His philosophy is to combine clinical excellence while addressing the needs and comfort of his patients. 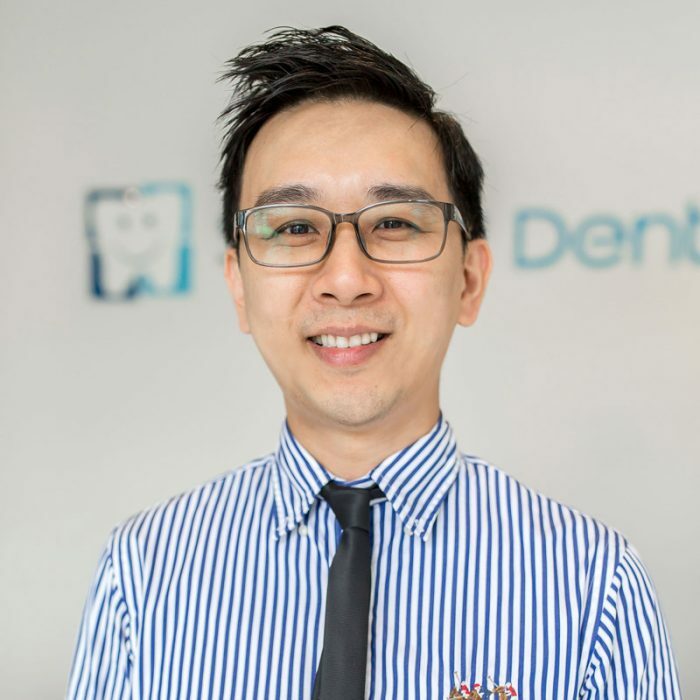 Dr Yang is a gentle, experienced and caring dentist who is focused on providing his patients an excellent level of care. Dentistry is an ever-evolving and improving field. Dr Yang maintains his commitment to the latest advances and techniques by attending many continuing education courses, both in Australia and overseas. He regularly attends the highest level dental courses in the United States and in Europe. This allows him to incorporate the most advanced treatment options available in cosmetic and restorative dentistry.